Miller partnered with Lost Angels Children’s Project, an after-school program for at-risk youth. Together, WE BUILD™ futures. Frank started his company, PAG Welding and Fabrication, to “make metal memorable,” which he does with every new project. Eddie Bohn, welder and fabricator, would not be able to work in the shop without the ability to weld. He welds, not only because he likes his job. 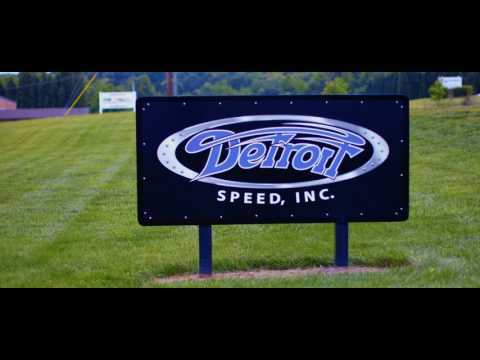 Kyle Tucker of Detroit Speed, Inc. builds because he wants to make parts that no one has made before. He enjoys being an innovator in the motorsports industry. For Craig Curione, welding has become a passion, turned into an art form. 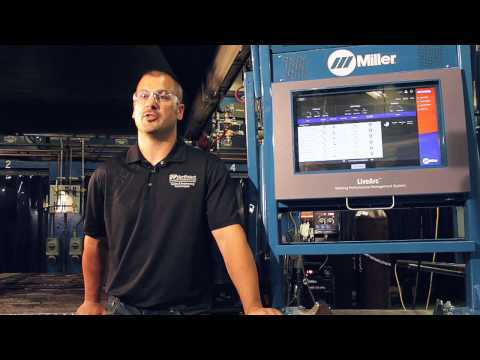 Watch as he shares why he welds. Dave Kindig and Kevin Schiele of Kindig-It Design talk about the reasons why they love to build. There are thousands of reasons why people like us love to weld. 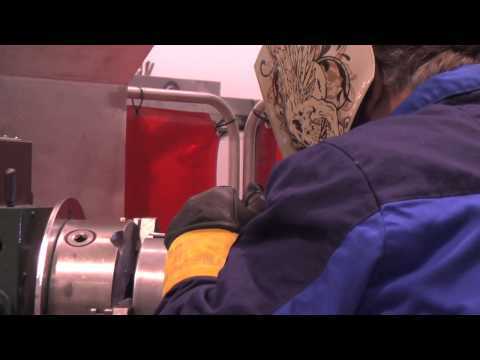 Watch as fabricators at Kindig-It Design explain why they weld. 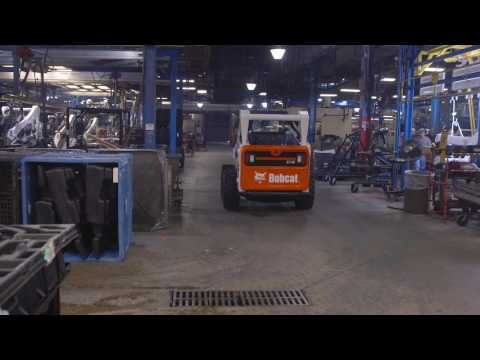 For more than 50 years, Bobcat has built compact equipment that helps people work more efficiently and effectively. Miller and Bobcat . Together, we build performance. As the Grand Prize winner of the 2014 Miller BUILD & WIN sweepstakes, Chris Kearns enjoyed a Legendary Sports Fan Experience. Behind every carefree day at the lake are hundreds of hours of construction and welding. Building a firefighting vehicle that can protect the people inside it is crucial. It takes more than metal - it takes knowledge and skill. 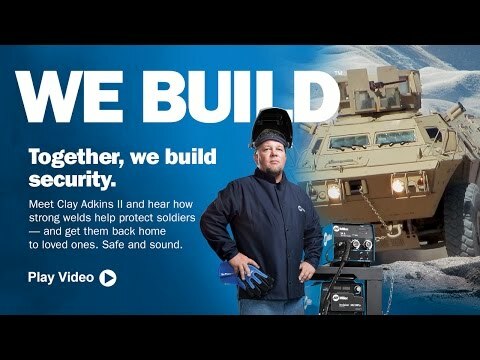 Miller welding products help build COMMANDO™ Select armored vehicles: tough machines that are used all over the world. 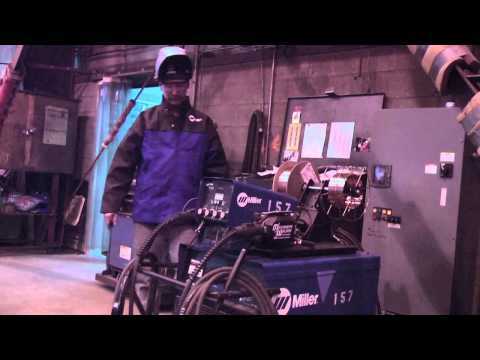 By using LiveArc as an extra hand in the lab, Doug’s students are able to learn the key essentials required to become professional weld operators. Steve and Joanie enjoyed a "build your own" dream trip to New York City — the Grand Prize in the 2013 Miller BUILD & WIN promotion. 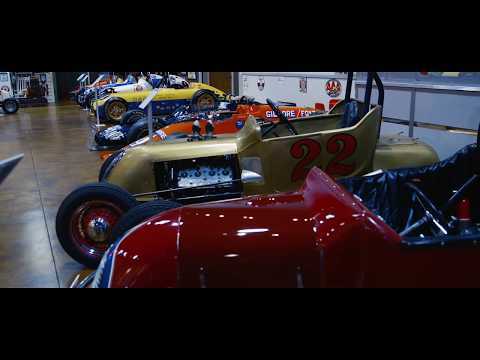 Founders of Detroit Speed use Miller equipment to make automotive dreams come true: classic rides and modern horsepower. Lifelong Iron Workers Jake and Ken Wirkuty grew up building things in their grandfather's construction business. 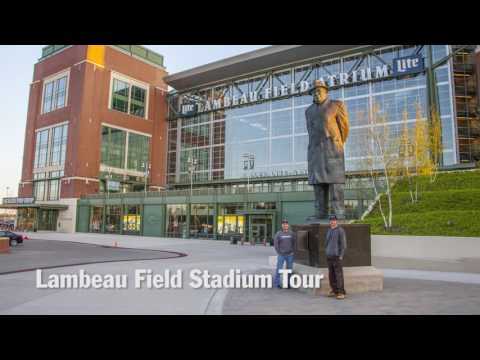 When they had the chance to take on renovations with Miron Construction at Lambeau Field in Green Bay, Wisc., they jumped at the opportunity to continue the family legacy on a legendary project. What's your legacy? 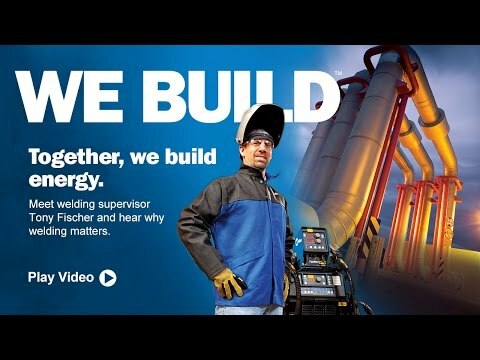 With each weld, see how you and Miller build our world together. Miller and you. 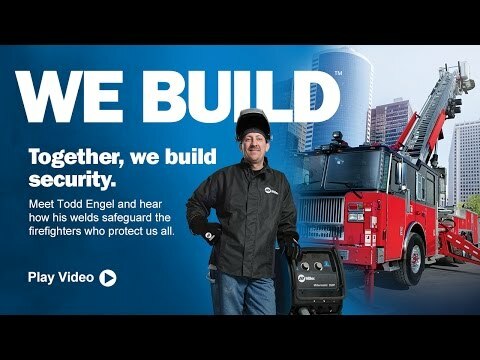 Together, we build. 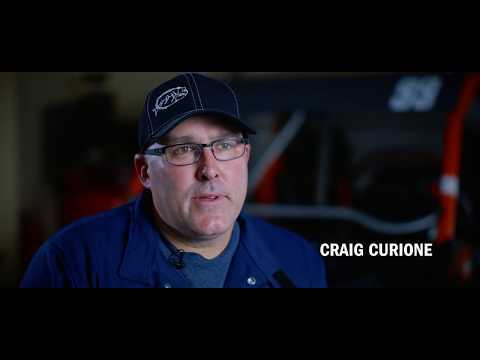 See how chassis fabricator and TIG welder Scott Shriver helps build championships at Hendrick Motorsports. 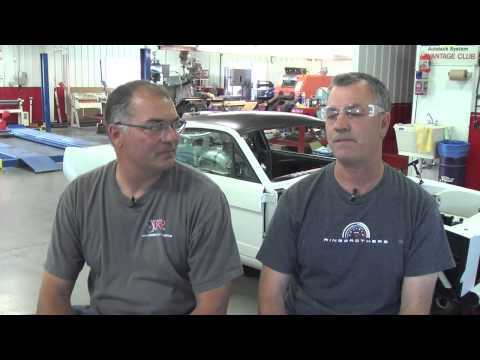 Jim and Mike Ring started with a dream to weld and build cars. Today they are dream builders of some of the most amazing muscle cars on the planet. 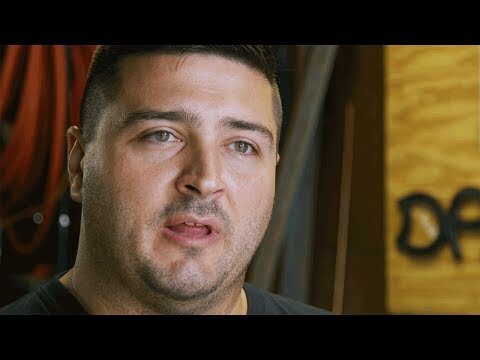 See how welding supervisor Tony Fisher of Team Industries first started welding, and why he continues to keep his passion for welding the things we build together. 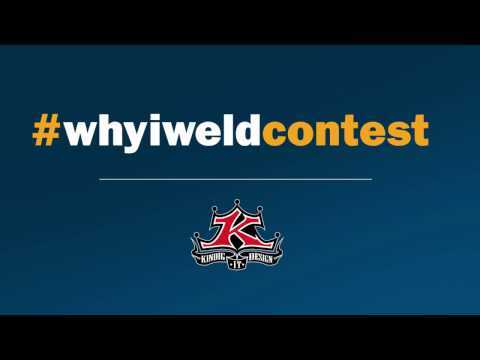 Hear why fit and weld expert Al Oberhart of Weldall, Mfg. Inc. likes a good challenge, and why these challenges keep him welding 25 years later. 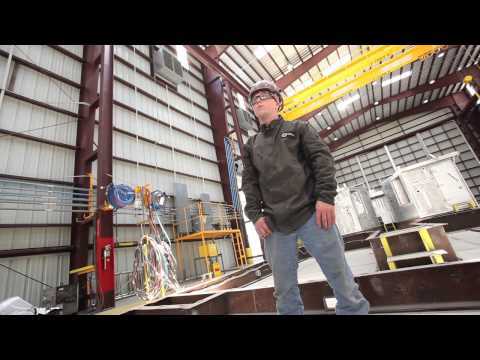 See why aluminum welder Cedric Bernard of Bollinger Shipyards, Inc. first started welding, and why he will retire welding using Miller equipment. 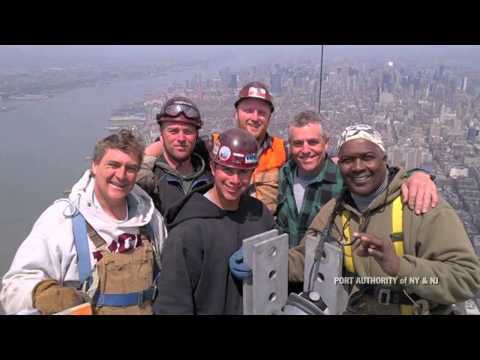 See why New York City ironworker Mark Donnelly never doubted the power of welding when rebuilding our nations tallest building.